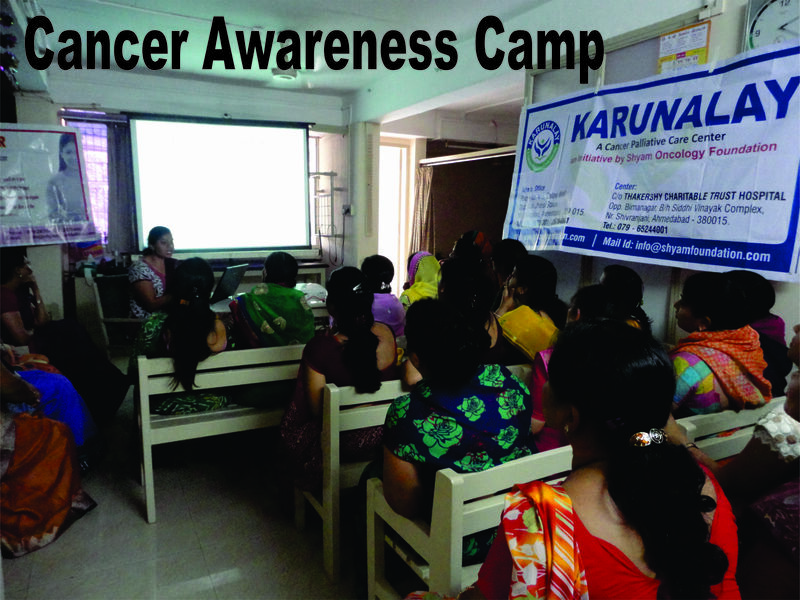 A large number of Cancer patients are suffering in advance stages, i.e. stage 4. Their suffering is Physical, Emotional, Financial, Social. Other concerns are: Family unable to pay for this care, No one to take care of patient, Family or patient unable to cope with illness, Family not willing to take care due to fear of cancer…. 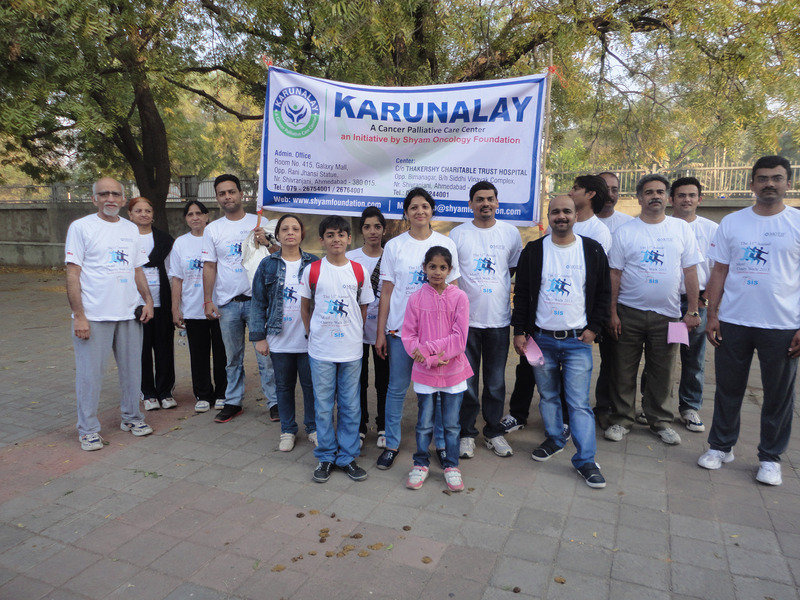 KARUNALAY is an attempt by Shyam Oncology Foundation to provide palliative treatment to Cancer patients. 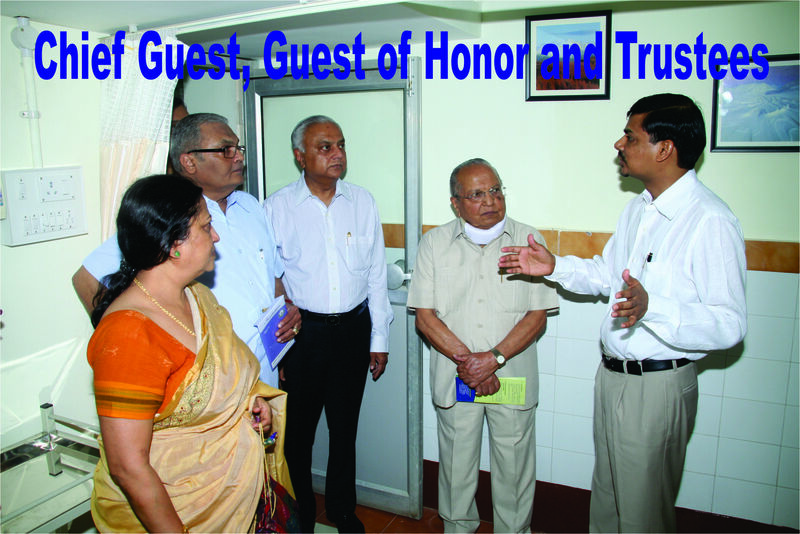 It is a specialized Center giving supportive care of a hospital along with the love of a home. 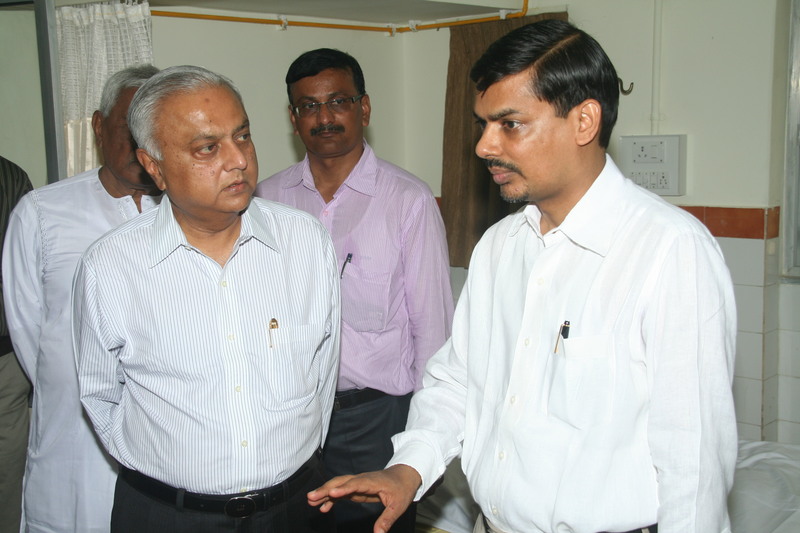 We have started with A 10 bedded Cancer Palliative Care Center. OUTPATIENT CARE IS ALSO PROVIDED TO THOSE WHO DO NOT NEED ADMISSION. 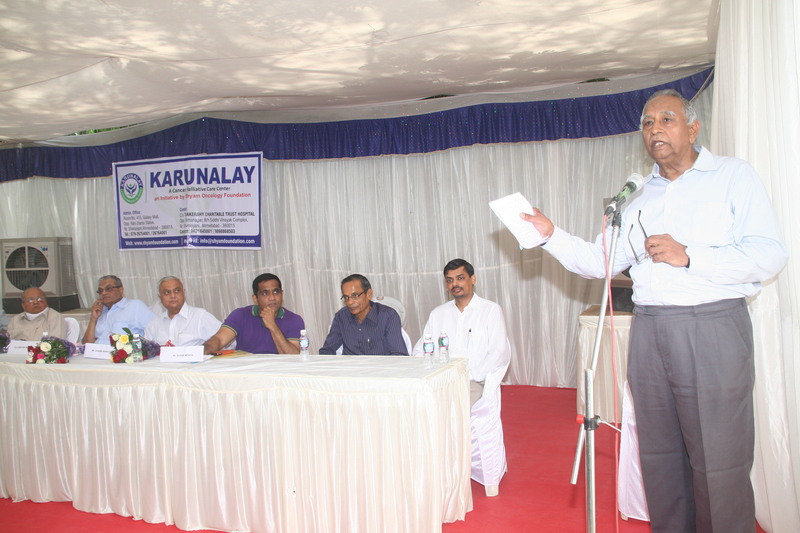 KARUNALAY is a service organization where no charges are levied and hence no private rooms. PATIENTS ARE PROVIDED COMPLETELY FREE CARE. We encourage patients to stay in ward, to encourage community living. The care given is to make the patient as symptom free and comfortable as possible. Each bed in the ward can be curtained off for individual privacy and comfort, when needed. Patients can be referred by doctors, paramedical staff, social workers, or any member of society. 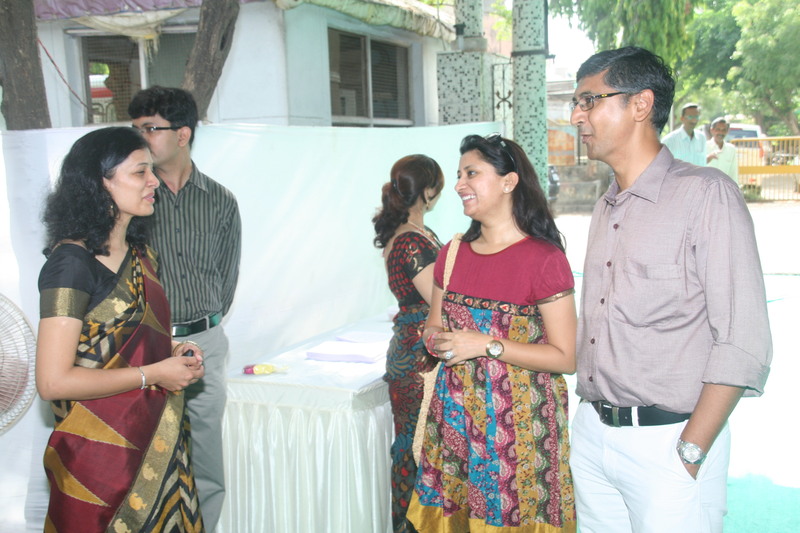 Admissions would be done during the working hours of the Center – 10.00 am to 5.00 pm. We want patients to“ Live and Enjoy Today – Be Happy “. Quality of life, and not prolongation of life is the goal.